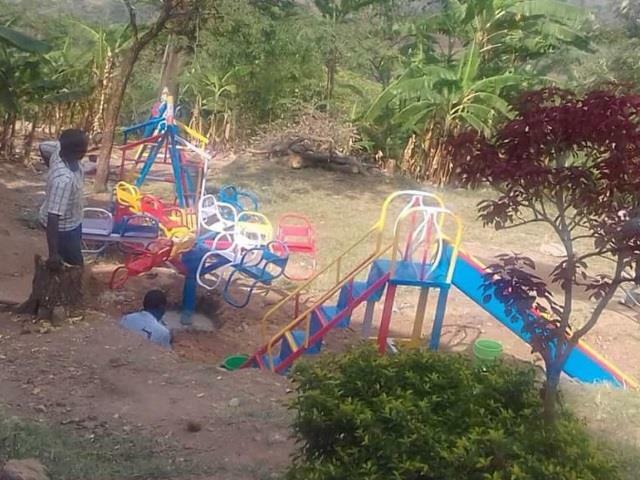 The new playground at our school in Uganda is complete! The donation was made possible through the generous donation of Anne and Doris Eichmeyer in honor of Doris' grandchildren Asher and Jory. 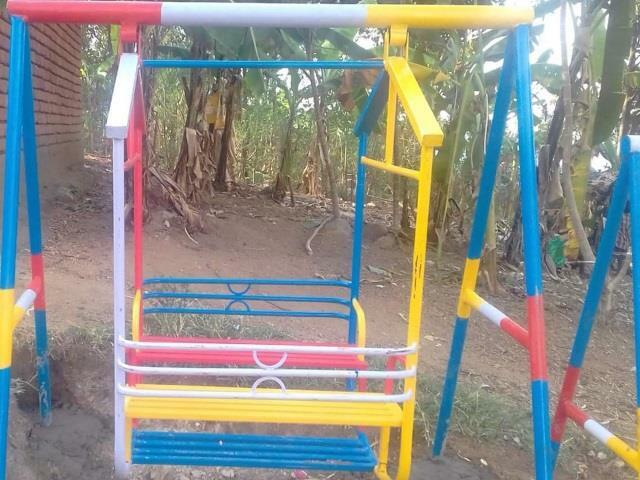 Many of the children didn't know what a "swing" or "see-saw" was, let only played on one. Now they have the opportunity to experience and get some good time in just being kids! 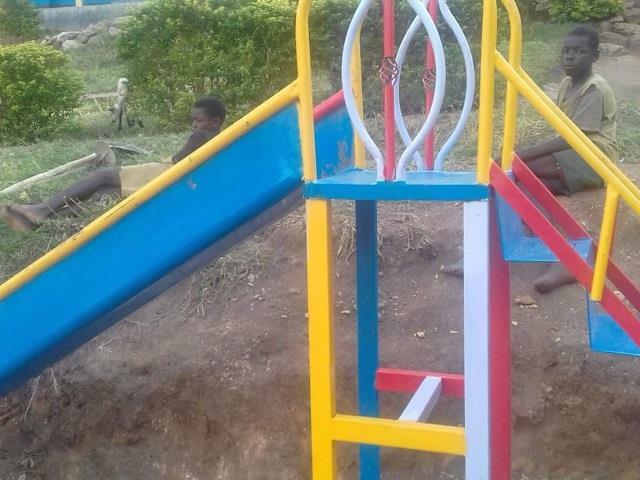 We feel this extends to children's right to play, so we couldn't be happier that this playground is up! Check out a video of the playground below.